Trade-ins are just for cars, right? Wrong. 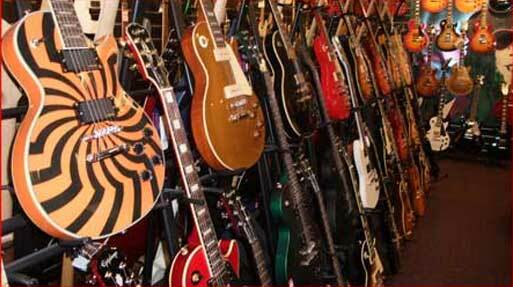 Dream Music is one of the few music retailers to hold a second-hand dealers licence. We can buy your second-hand equipment outright or on a consignment service. We’ll also allow you to trade-in for another/NEW product. Drummers Dream & Dream Music offers interest-free finance terms with MyBuy to help you get your dream equipment more easily. As part of the Once Credit network of retailers, we can offer you flexible, longer term interest-free deals that you can arrange online. You own the equipment from Day 1 but can pay back the total price over a payment period that suits your needs - 3, 6, 9, 12 or 24 months. You arrange the finance online with Once Credit and we ship you out your gear – it’s that simple! 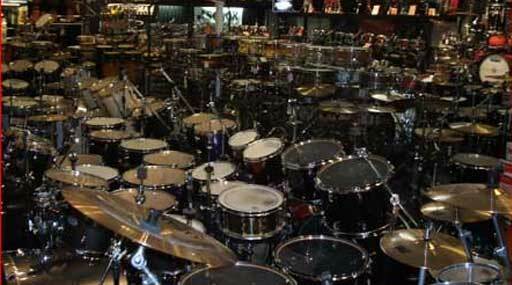 At Drummers Dream & Dream Music, we understand that sometimes you need a little time to buy the equipment you love. Our flexible Layby Plans allow you buy online and pay in four equal instalment payments. The easy to use online tool means you can arrange a layby right there and then, all in your own time. Deposits on special order products cannot be refunded. A re-stocking fee will occur on cancelled Layby’s of shop stocked items.